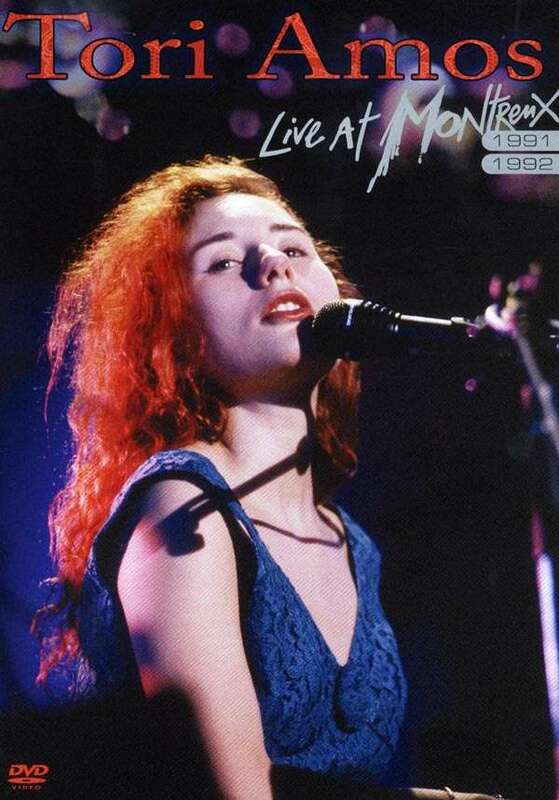 Der Artikel Tori Amos: Live At Montreux 1991 / 1992 wurde in den Warenkorb gelegt. These two concerts from Montreux in 1991 and 1992 catch Tori Amos right at the start of her solo career. The first from July 1991 was filmed a few months before the release of her “Little Earthquakes” album and the second from July 1992 followed a few months after. There is a fascinating progression from one year to the next as she grows in confidence and skill as a live performer, buoyed by the critical and commercial success of the album. Naturally most of the songs are taken from “Little Earthquakes” but there are also rare songs from her various EPs released across the two years which didn’t make it onto the album including her distinctive takes on Led Zeppelin’s “Whole Lotta Love” and “Thank You” and Nirvana’s “Smells Like Teen Spirit”. M. Breiners in stereoplay 11 / 08: "Diese DVD zeigt zwei Mitschnitte aus Montreux: einen vor und einen nach Veröffentlichung des Albums - und beide Male zieht Amos das Publikum sofort mit dynamischem Klavierspiel, mit ihrer Stimme und ihrer schieren Bühnenpräsenz in ihren Bann. Ein tolles Live-Dokument."